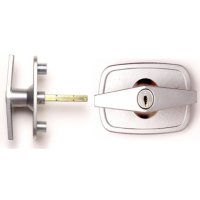 Locking T Handle with Silver Finish (Marley). 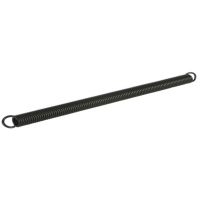 Spindle length - 85mm, square. Includes 2 keys and.. 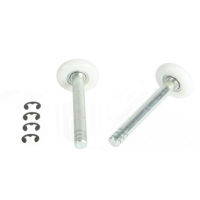 Pair of Roller Spindles for Canopy doors (Quick fit 2000). Includes circlips. Spindle length - 8..
From the drop down box above please chose the product you wish to add to your basket. APM15 - Pai.. 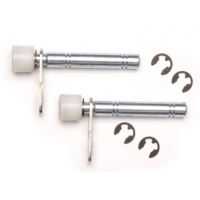 Pair of Roller Spindles for retractable doors. Includes 4 circlips. 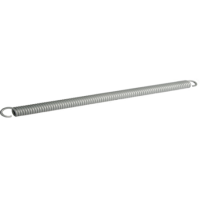 Spindle length - 112mm from ..
Silver Spring for Auto Doors and MG Doors. Length over coils - 510mm (20"). 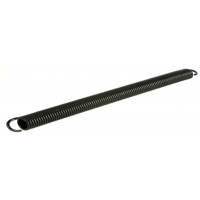 Number of coils 87, ..
Black Spring for Auto Doors and MG Doors. Length over coils - 584mm (23"). 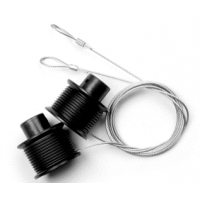 Number of coils 106, ..
Black spring with red end for Auto Doors and MG Doors. Length over coils - 584mm (23"). Number o..